YachtNeeds Sarl, 7 Avenue de Saint-Roman, 98000, Monaco. The world’s first superyacht app built around the everyday needs of the yachting community. 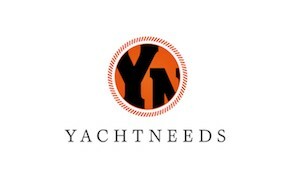 YACHTNEEDS provides geo-positioned ports, anchorages, jet-ski rules and local services: from florists to engine parts, from English speaking doctors to the best restaurants and bars.